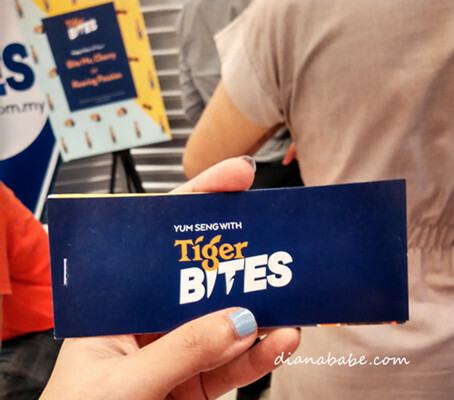 About two months ago, Tiger Beer started a contest campaign to challenge foodies to a gastronomical hunt around Malaysia to embark on a journey of food searching for hidden gems, by pinning their food discoveries on www.tigerbites.com.my. 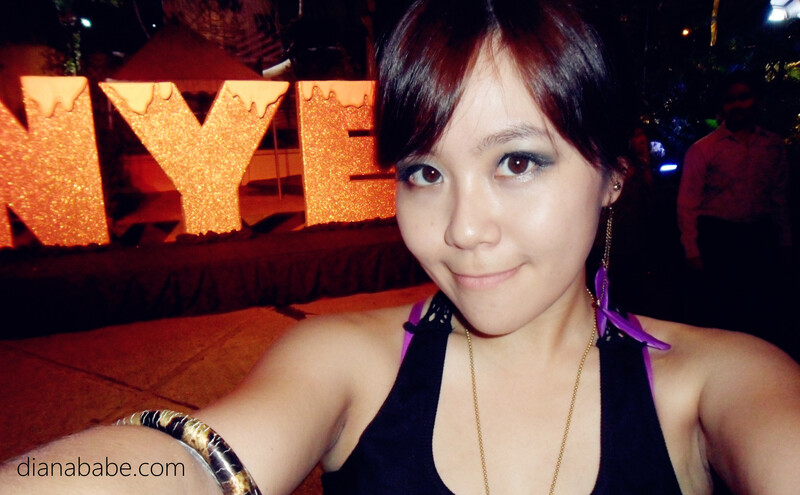 GoPros, phone lenses and selfie tripods were rewarded to best foodies of this 11 weeks long contest! 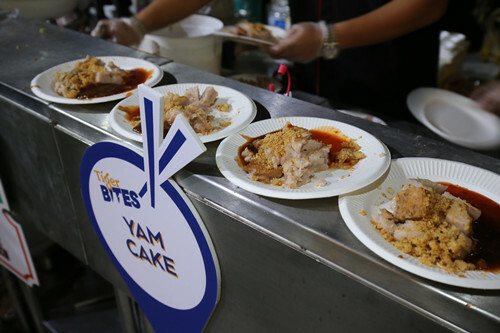 Foodies who pinned together the most number of food trails and distance travelled were awarded with an all-expenses paid trip for two to Taiwan! Read about my adventured with #TigerBites food hunt here ? 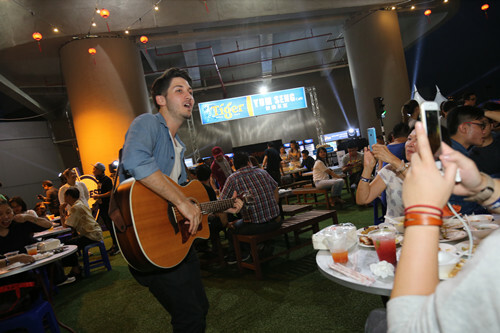 To wrap up the end of this campaign, a closing event was held on the rooftop of Avenue K.
We were each given voucher books to redeem free Tiger Beer drinks ? 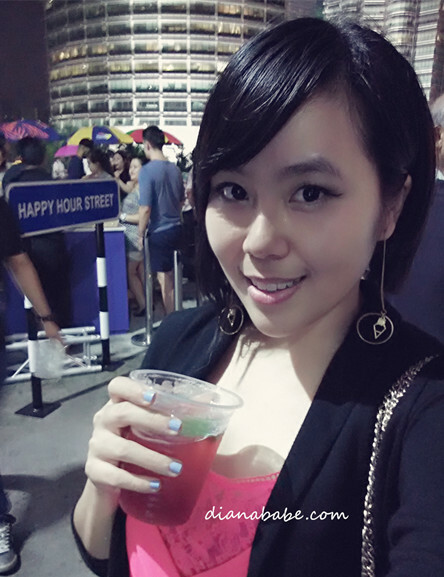 Specially created Tiger Beer cocktails — Bite Me, Cherry ? and Roaring Passion ? were served! 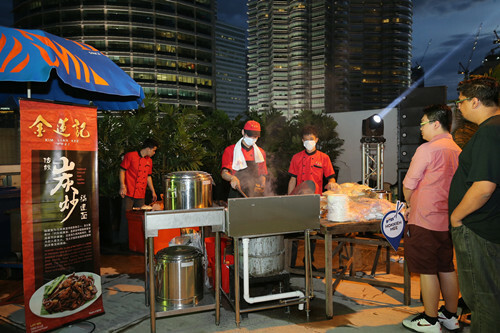 I was awed when I see the rooftop with my own eyes – it was literally filled with popular street food from streets of KL. 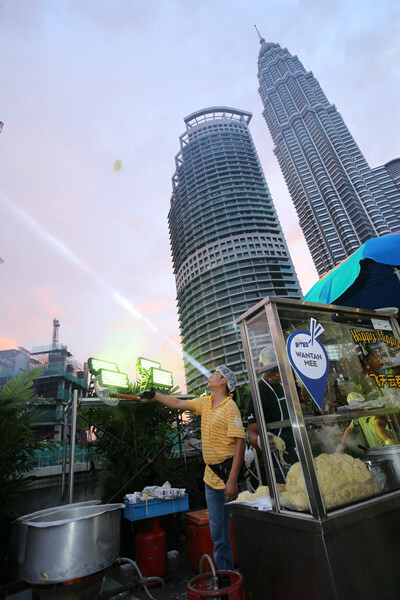 The high feeling of enjoying unlimited street delicacies while overlooking KL skyline is amazing ? 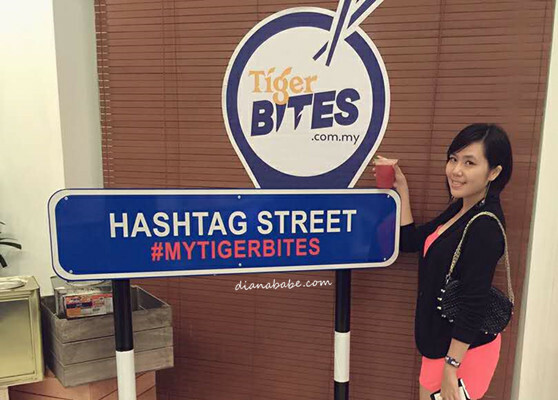 Enjoying my time with Tiger Beer & scrumptious food! 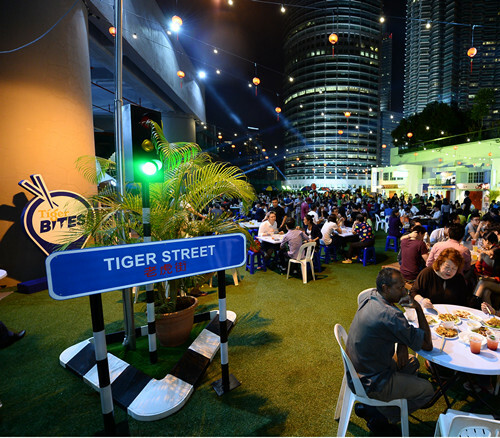 It was a wonderfully gastronomic night, in the company of foodies, street food, and of course Tiger Beer. Once again, I would like to congratulate foodies who won GoPros, phone lenses and selfie tripods, as well as an all-expenses paid Taiwan trip! Being a foodie is truly rewarding for Tiger Beer fans *cheers* ? For more information on Tiger Bites, log on to www.tigerbites.com.my.